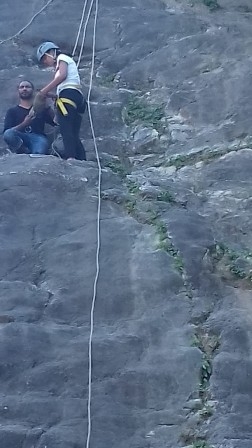 Following the four principles of the Round Square i.e. 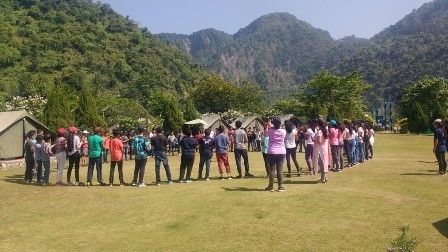 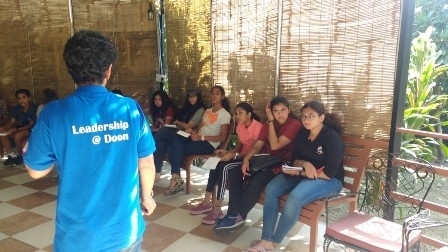 Contribute, Connect, Communicate and Collaborate, the students were exposed to a range of adventurous and fun-filled activities that triggered the process of inner strengthening at the Round Square Leadership Conference organized by the Doon School, Dehradun. 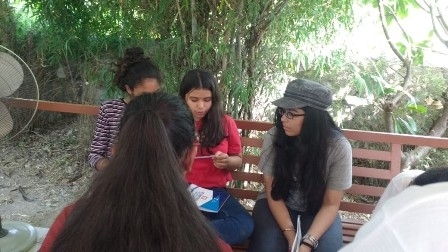 The students of Grades VIII & IX attended this conference along with their teachers. 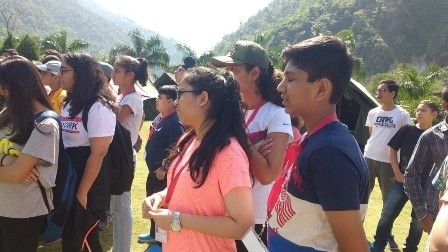 During the trip, students met and interacted with their counterparts from across the country and were also exposed to different activities like staying in tents constructed by them. 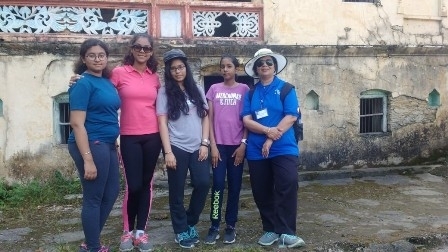 The trip to the scenic Maldevta valley, the adventurous trek to the Sulphur caves and fun-filled evenings with music and dance have made it to the list of their unforgettable experiences. 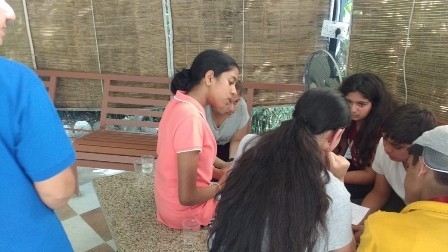 The conference concluded with distribution of Certificate of Participation to all children.